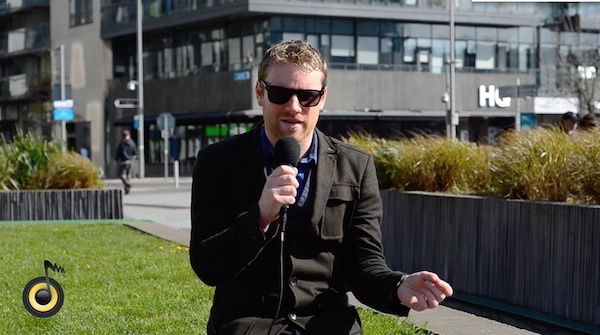 Fiach Moriarty is a Dublin based singer-songwriter. He has just released his second album titled The Revolution, so we invited him for a chat a couple of days ago. In the interview, Fiach talks about what drove him towards music, the inspiration behind the new album, and upcoming shows.